 Hello, my name is Kyle Thomas and my goal is to help artists, tourism operators, small businesses and organizations succeed with their online and business initiatives in a non-traditional way. Signing up you will receive regular emails with tips, tricks, tactics and advice on different initiatives that you can do yourself. We respect your privacy and I promise to never spam you.